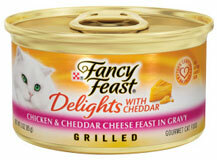 Get this FREE Can of Fancy Feast Gourmet Cat Food and have it mailed to you. 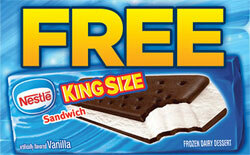 Note that this coupon cannot be printed. You have to click the“help” button at the bottom right side of their coupon page and then fill out the form to get your coupon mailed!